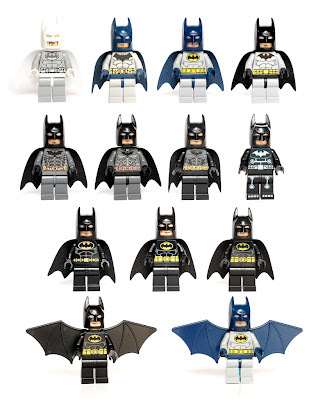 Over the years LEGO has made a ton of different Batman Minifigures. Flickr user Vanjay is not only lucky enough to own every version but also was kind enough to take a cool pic. Vanjey_Lego has a lot of other collections of Minifigures on their Flickr stream. Head over and check out Spongebob, Jack Sparrow, Monster Fighters and many more.